Of course this is nothing more than a teaser trailer. It shows the main character, Guts, wielding his massive Dragonslayer (curiously Guts hasn’t fought a dragon… yet) against a host of animated corpses, which is pretty common fare for the manga. The series is set to premier in July 2016, although no word on whether this will be an international release or Japanese only. 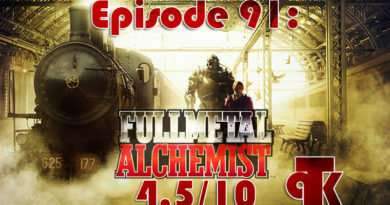 In the past, popular anime (such as Naruto Shippuden and Full Metal Alchemist: Brotherhood) have been released about a week later online for international markets, such as the US. 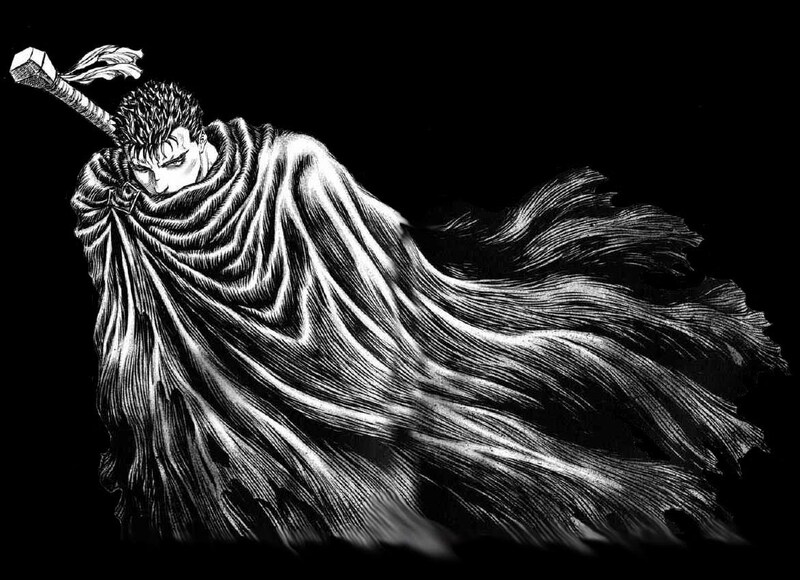 For those who are uninitiated: Berserk tells the story of Guts, a wandering swordsman who hunts and kills demons. 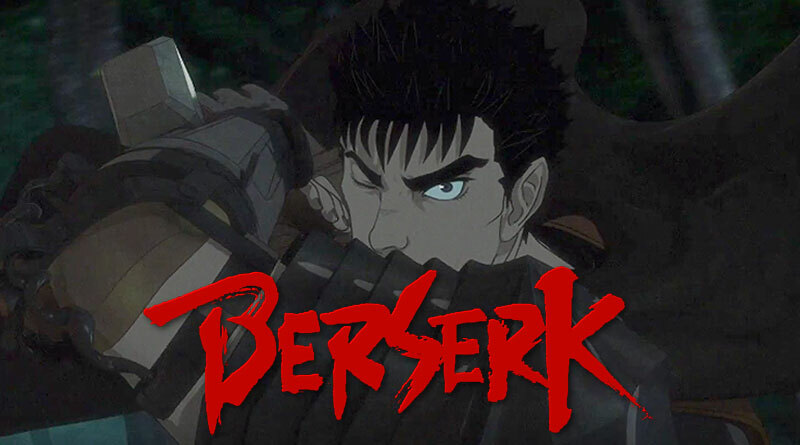 Set in a world inspired by Medieval Europe, Berserk has been adapted in two previous anime projects. The first in a 25 episode Anime from 1997 which toned down much of the violence and made some pretty major cuts to the story which left viewers who had not read the manga seriously puzzled by its ending. The second adaptation is known as Berserk: The Golden Age and follows the same storyline as the anime but with more attention to the manga. 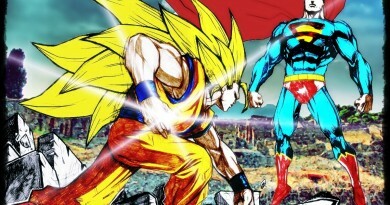 Sadly the first two Golden Age films suffered from an animation decision that, although cost-effective, left some of the battle scenes looking poorly animated. This was corrected in the third and final Golden Age film, where the 3D rendered battle sequences had the characters faces animated traditionally. This lent to battle sequences that looked far more fluid (and were cheaper to animate) yet with characters that looked far better than in the first two films. Instead of following the Golden Age arc, this anime will be a direct follow-up to the latest films and will follow Guts in his “Black Swordsman” persona. This will be the first time in over 20 years that any storyline from Berserk has been animated aside from the Golden Age (and one episode of the 1997 show that showed the Black Swordsman arc).